1 of 192 bedroom apt with pool. 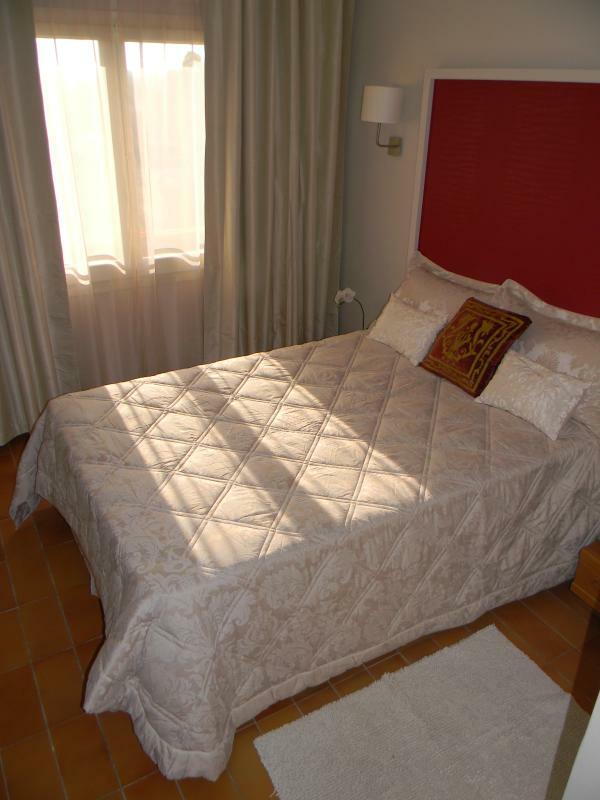 Close to beach, bars and restaurants in quiet location of Estartit. Smoking is only allowed on the balcony area. We would ask guests to remove rubbish and place in the bins provided in the street next to the apartment building. Both myself and my partner and a friend are usually on hand if guests need assistance. However, we are mindful that guests may want peace and quiet during their well earned holiday. Great stay, beautiful decorations. We felt like home strait away and very comfortable. We will definitely come back!! 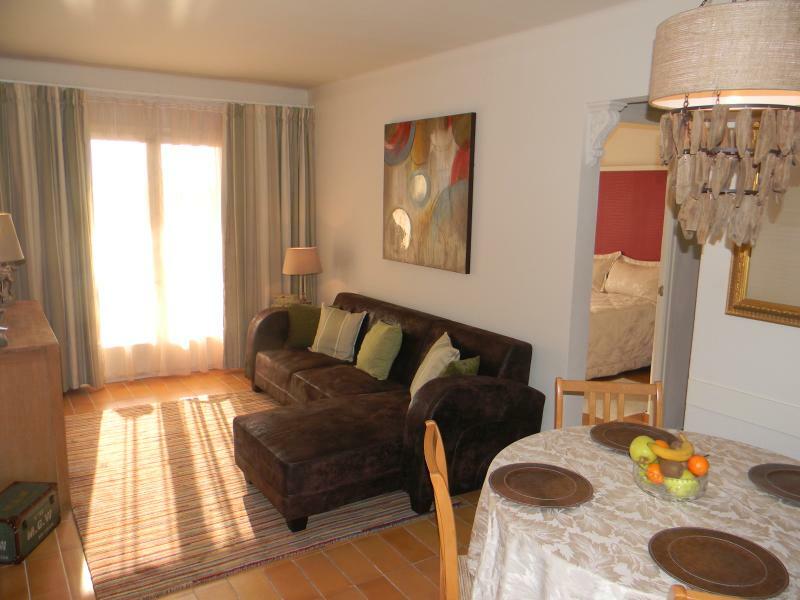 The apartment is located in a very quiet part of L'Estartit, away from the hustle and bustle of the bars and restaurants. 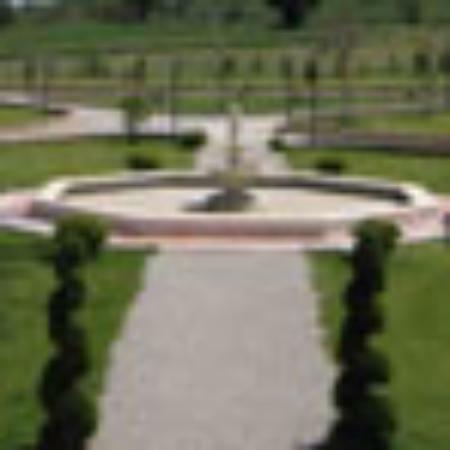 However, these facilities are only a short walk/stroll away. 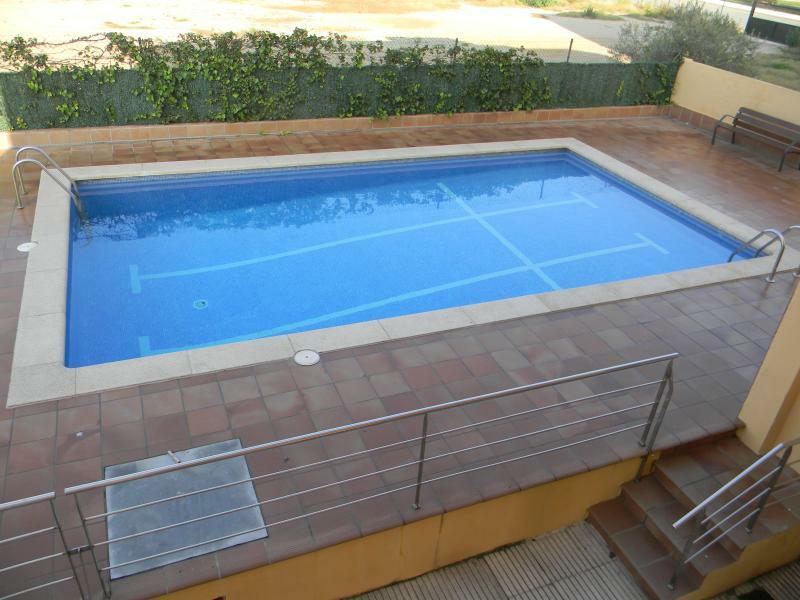 The apartment is one of 12 apartments on a small complex and it has the use of a very nice shared swimming pool. During the Summer Season, there is a Spar supermarket only 2-3 minutes walk from the apartment. There is also a children's playground located on the green area on the next block. Estartit's fantastic blue flag sandy beach is only 5 minutes stroll from the apartment. There are great views from the balcony over the Parc Natural and the Mediterranean Sea. Guests are asked to collect the keys to the property from my house which is: Carrer Alemanya 35, Urbanisation Torre Gran, L'Estartit 17258. The rental apartment directions are: From Girona airport follow directions to Torroella de Montgri. From Torroella de Montgri follow directions to Estartit. When you arrive at Estartit you will arrive at a round about with the Catalan flag flying. Take the 1st exit off this round about and go as far as you can go and then turn right into Avinguda de la Costa Brava. Nurimar apartment block is second on the right.